The BAC held its bimonthly meeting on May 2. 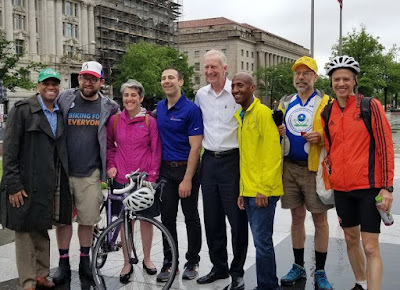 Chair David Cranor’s personal blog post reports on some of the project updates DDOT gave at the meeting. 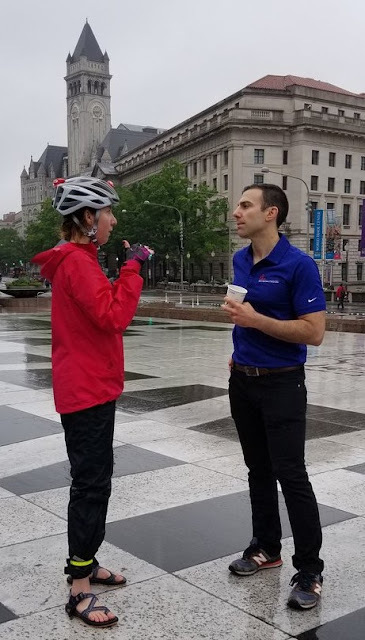 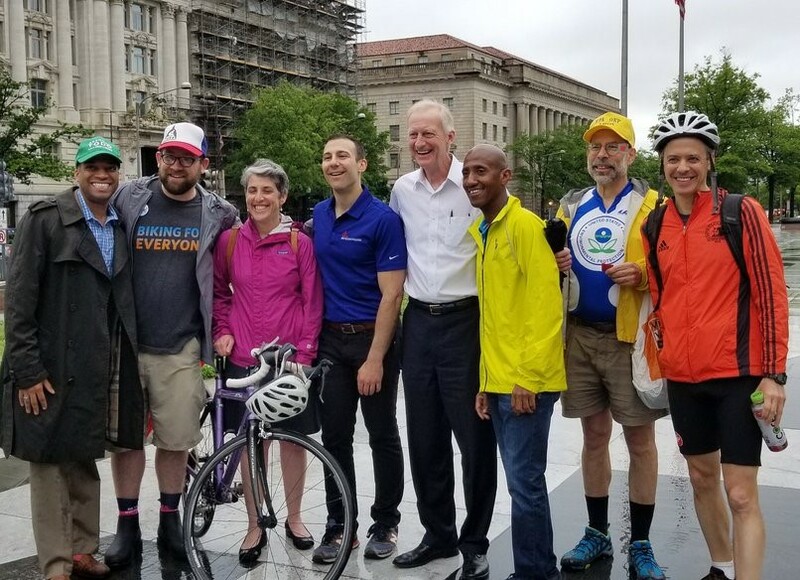 BAC members celebrated Bike to Work Day on May 18. 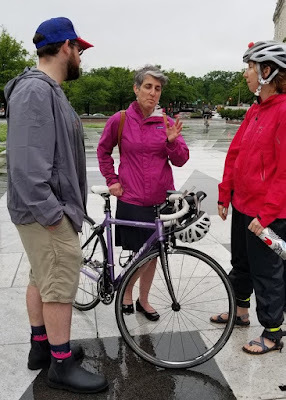 Several members spoke to elected and appointed officials at the Freedom Plaza pit stop. 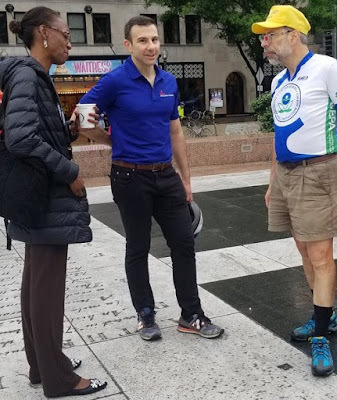 The BAC is monitoring or attending DDOT meetings on June 11 for the C Street NE Rehabilitation, June 12 for the Crosstown Multimodal Project, and June 23 for the 14th Street NW Columbia Heights workshop. Members are joining DDOT in the field to survey high-crash intersections as part of the District’s Vision Zero program.